All your purchases will be handled and shipped by Amazon.com or its third-party sellers. This super cute mini porcelain tea set with polka dots is too small to actually drink from (the teacups are 1 1/2″ tall), but it creates a great Wonderlandish effect when you mix them with normal (and bigger) sized cups and saucers on your table! They also make great party favors for your guests to take home afterwards. 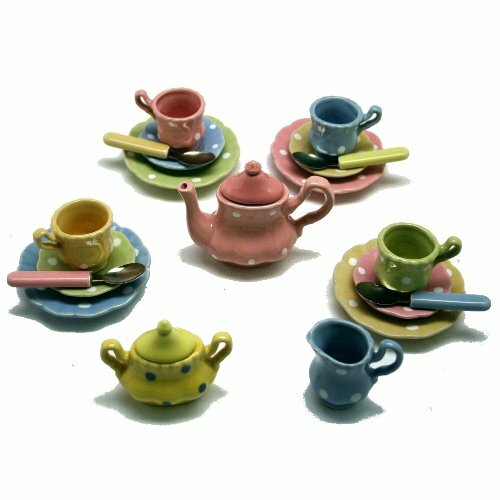 The play tea set is perfect for any Alice in wonderland themed tea party every cup is a different color and all the tea cups and saucers have polka dots. Tea set colors may vary from picture. Mix and match the cups and saucers at your tea party, nothing matches or makes sense in wonderland, so nothing should match at your tea party. This is a 19 piece set which includes: 4 cups, 4 saucers, teapot with lid, sugar bowl with lid, creamer cup 4 plates and 4 spoons. No tea party is complete without the tea cups and saucers and this set is extra nice. 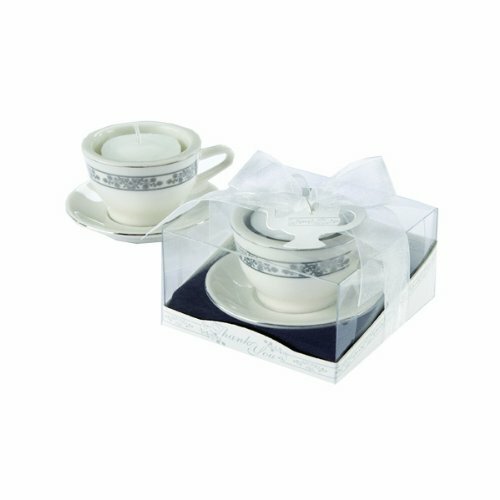 The tea cup set is made of porcelain and can hold liquids, although we recommend washing the items prior to use and adult supervision. Your princess and tea party guests can take the fun home when you give out these great party favors. Create magical make-believe moments with a birthday tea party. Little girls adore dressing up for a tea party birthday party. And we have everything you need for the best princess party, girls dress up party, or Alice in wonderland birthday tea party. This tea set will also work great for your China Town in the Great and powerful Oz. 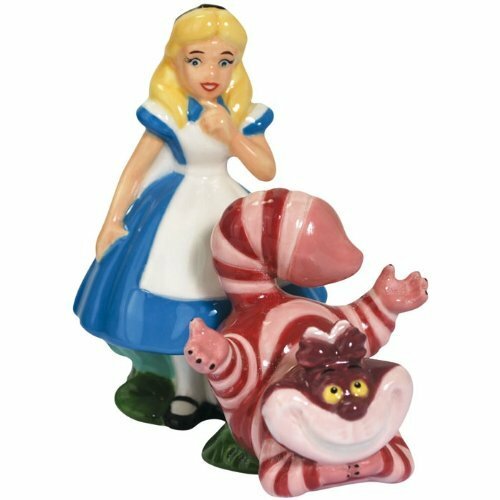 Ceramic salt & pepper set, in the shape of Alice and the Cheshire Cat. 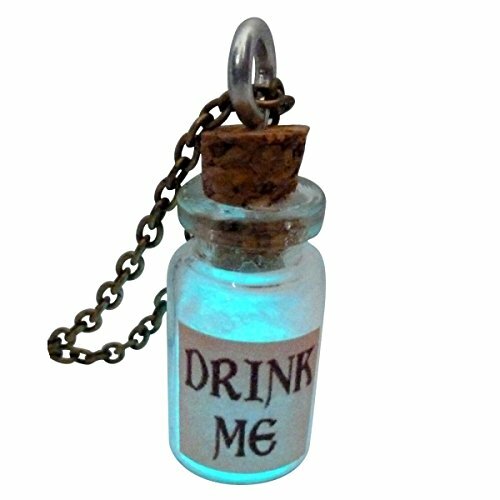 This cute ‘drink me’ bottle necklace is filled with glow in the dark powder! 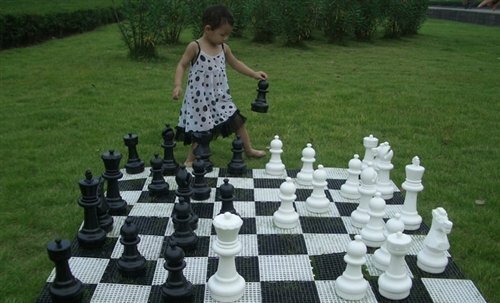 Extra large chess board with polyethylene chess pieces. The biggest peace measures 12″ tall (the smallest 8″). The chess board measures 57″ x 57″! 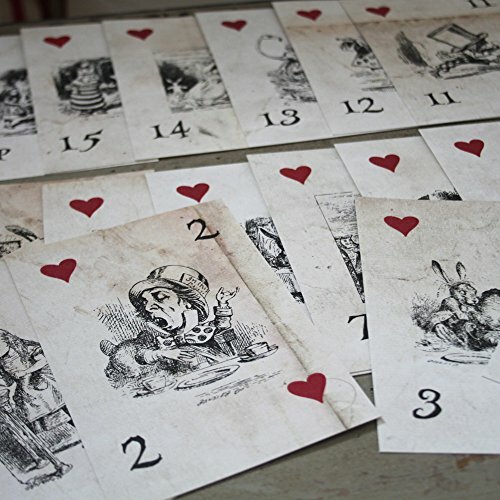 Alice in Wonderland table numbers, shaped like playing cards. Miniature porcelain teacup with tealight. Comes in a gift box. This content is blocked. You have to accept 3rd party cookies to view the content. This website uses functional and analytical cookies. Do you accept other types of cookies as well? You agree by clicking the 'Accept' button or by navigating to another page on this site. More about cookies and privacy.